The Security Council takes the lead in determining the existence of a threat to the peace or act of aggression. It calls upon the parties to settle disputes by peaceful means and recommends methods of adjustment or terms of settlement. In some cases, the Security Council can resort to imposing sanctions or even authorise the use of force to maintain or restore international peace and security. Since World War II, the United Nations has maintained clear policies regarding territory possessed by sovereign states, and how to deal with territorial aggression. Nonetheless, border disputes have been a constant issue for the United Nations, and all nations have to seek ways to resolve such disputes. The UN Security Council is concerned at recent border disputes and the failure of sovereign states to seek UN arbitration. Thus the focus of this agenda is to create solutions to border disputes, potentially using a UN peace keeping force. The main objective of this committee will be to come up with resolutions that utilize peace keeping forces without infringing upon the sovereignty of individual nations. 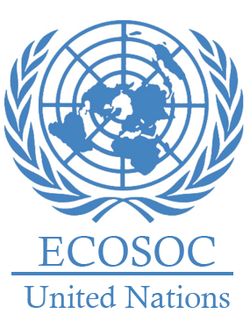 ECOSOC (Economic and Social Council) is one of the main organs of United Nations set up for all economic and social related works. It is also one of the fourteen UN specialized agencies. Globally, climatic change in tropical areas has been carried forward, resulting in unsustainable desertification and natural disasters. ECOSOC is strongly willing to push forward positive dialogue in order to create solutions for this issue, which is placing numerous countries and millions of people at risk. There has been uncountable past efforts in the past in trying to tackle the socio-economic problems, however, it has failed to solve problems in increasing size and cases of desertification leading to further poverty and famine. There are numerous solutions in various manners nations can take to tackle this global issue of climate change. We encourage delegates to seek various types of remedies both long and short term for the issue, and urge delegates to come up with solutions that will not only guarantee the well being of the people today, but for the generations which will follow. 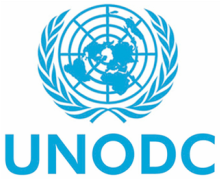 UNODC is a committee that was a result of the merger between the UN drug control program and the Center for International Crime Prevention in 1997. This committee is present to aid member countries with their struggles regarding crime, illegal drug use and terrorism. The UNODC deals with numerous issues including corruption, criminal justice, crime prevention, drug trafficking, money laundering, organized crime, maritime crime and piracy. The issues that the committee will be discussing are Maritime crime and Narco terrorism. Maritime crime is a significant threat to international trade, seafarers and regional stability. As the majority of global trade occurs in the sea, maritime crime is highly influential to the economic effects of the world. Narcoterrorism is an issue regarding drug traffickers who use terrorist methods to maximize their organization’s profit. These terrorist actions are becoming an international threat as these attacks have affected governments of numerous countries. 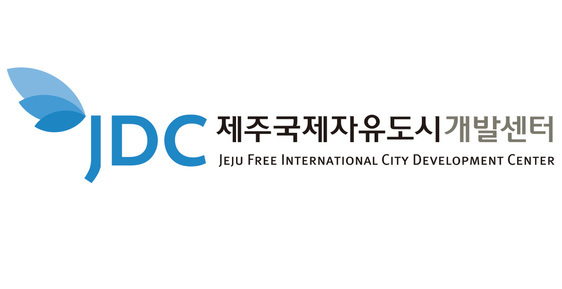 IOC (International Olympic Committee) is an international, non-profit organization for conducting and organizing summer, winter and youth olympics. The main headquarters for this non-profit is based on Lausanne, Switzerland. The committee consists of approximately 115 individuals; some who were elected for serving sports and some who are currently serving as the presidents of the International sports organizations. Its main goals are listed following, but not limited to : ensuring the regular celebrations of the Olympics, promoting and encouraging the true sportsmanship, regulating violations impacting Olympic Movements, etc. Among all the tasks that IOC is in charge of, one of its most essential mission is to arrange host cities for the future Olympic Games. In GECMUN II, members of IOC will be electing to determine the next host city for 2024 Summer Olympics. Another agenda that the delegates will be discussing is to prevent the match fixing in the Olympic Games in order to let the games progress in impartial and evenhanded environments. “An armed attack against one or more of them shall be considered an attack against them all.” Such a strong political and military alliance refers to the North Atlantic Treaty Organization (NATO), which was officially established in 1949. The initial aim was to safeguard the North Atlantic region from terrors and threats of the Soviet Union via political and military means. After continuous enlargement, the organization is now comprised of 28 independent nations and runs under the objective of collective defense and crisis management for the defense of whole Europe. In order to fulfill the goal, all member states provide sufficient arms alongside the equipment that NATO itself possesses; they also share a budget, which every member contributes to by an agreed amount. Nuclear warheads are included among the equipments that the member nations share, under the jurisdiction of NATO. 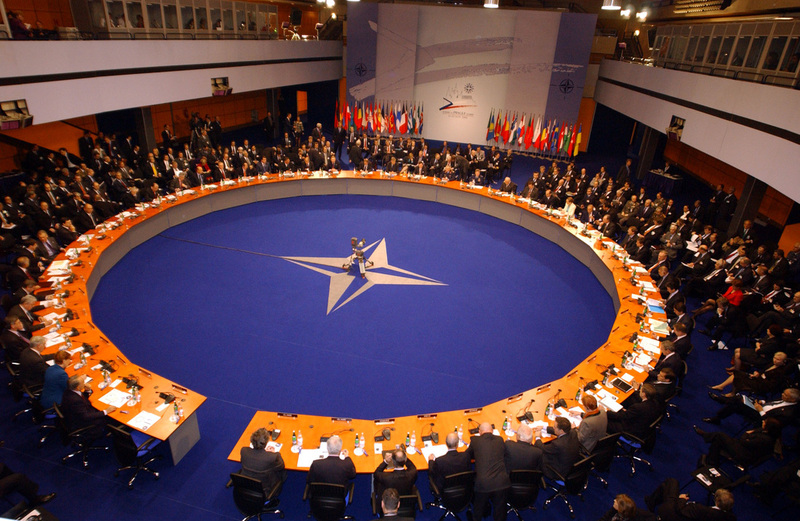 Along with collective defense, NATO also works for the maintenance of international peace and security, through military interventions and peace building operations. The first major peace support operation upheld was at Bosnia and Herzegovina under the name “Operation Deliberate Force”. After the 9/11 Terror Attacks on the United States of America. NATO created the International Security Assistance Force (ISAF), which is stationed in Afghanistan to combat terrorism and restore peace in Afghanistan. The delicate relationship between NATO and Russia has existed since the Cold War. During the Cold War, the Soviet Union increased its military forces, deployed missiles at unplanned dates, invaded Afghanistan, and continuously created more sophisticated nuclear weapons. Accordingly, the North Atlantic Treaty Organization is regarded as the antipodal military alliance against the Soviet Union, the current day Russian Federation. Due to the heightened tension and armed race between the western powers and USSR, NATO was structured to counter possible threats, especially a full scale invasion of the Soviet Union on Europe. Although they together formed the North Atlantic Cooperation Council and the Partnership for Peace Programme, Russia disrupted the cooperation by its militarily intervention of Ukraine. Hence, even after the fall of USSR during the late 20th century, its successor, the Russian Federation, remains as the number one threat to the collective security of Europe. Currently, due to the Russian annexation of Crimea and increasing conflicts with Ukraine in 2014, the friction is more than ever. The committee moves forwards a few months, when Russia makes moves that disturbs NATO, and this consequently leads to a full scale conflict between NATO and Russia. As the Commander of NATO Armed Forces, as the Chief of Defense Staff of your respective nation, how can you contribute to solve this dispute and avoid the worst case scenario? The Cuban Missile Crisis, also known as the October Crisis refers to the high tensions that led towards a potential WWIII in1962. Tensions were high between the worlds two super powers, the United States and the Soviet Union. America and the Russian federation are amidst the Cold War, tensions are high and the Cuban Missile Crisis was one degree away from the boiling point. In response to American missile threat presence in Italy and Turkey, the Soviet Union had an agreement to repel American influence from Cuba by in turn providing missile installations within the range of striking the capital of the USA, Washington DC. The political aspects include the current presidents of the time Khrushchev and Castro for the USSR and the Cuban government respectively coming to an agreement at a secret meeting. 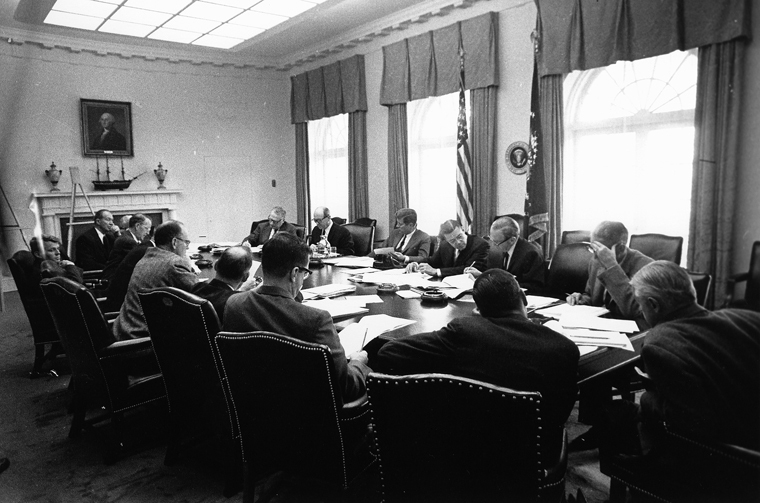 In events leading up to this period, it is speculated that the failed American operation the ‘Bay of Pigs Invasion’ had angered the Cuban government. In reaction, the Cuban government immediately took action through contacting the USSR. The Russian government seeing the newly elected young President Kennedy’s presumed incapability of making decisive moves during this period of great instability led towards the USSR taking a giant risk, sending missiles to Cuba. Although, at the time the USA did have a considerable advantage in missile quantity (averaging to about nine times more than what the USSR) the USSR was confident that keeping high pressure on this new administration would lead towards the eventual downfall of the United States. They were determined to utilize American neighbors, Cuba, as a key ally to destroy the Western superpower. Inaction and submitting to the Soviets. Diplomacy and legislative actions independently or through the support of the UN at the time to try and pressure the USSR from withdrawing their forces through a reached agreement. Offer president Castro with an ultimatum to either split from the Russian forces or face the United States as an aggressive enemy. A full on invasion of Cuba. Mutual tactical destruction, use of all currently operational US missiles and weapons to target all opposing missile facilities. Use of US navy to attempt a blockade stopping all missiles from being transported to Cuba. The crisis committee will be conducted from the early beginnings of the conflict and will progress with the director introducing new crisis updates. With numerous possible outcomes and crisis scenarios delegates must be prepared to modify their positions as time unravels. Flexibility and ability to think on ones feet will be the key to success. The Scotland Yard committee goes way back to the Victorian era. Delegates will not be representatives of nations, but instead private investigators. 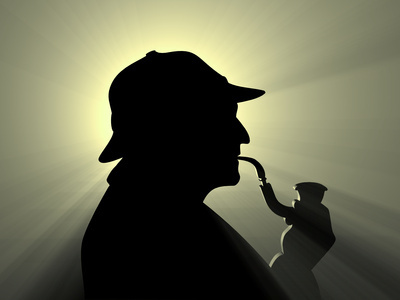 In the real Scotland Yard, the private investigators acted as police for the public, and that is the role delegates will undertake. However, the job of a private investigator is not what would be expected in present day. There are racial conflicts between the public, which complicates investigations. Furthermore, there are people in the public who feel discontent towards the police and would rather help out criminals than the police. These are the type of challenges delegates will face in committee. Through dialogue, planning negotiating delegates should strive to achieve understanding from the public to help advance their investigations. Throughout this process crimes will continue around London, thievery, fraud, serial killers and assassinations. Delegates will face the task of undergoing politically astute decisions, while tackling complex cases. They will have to keep balance of investigating without hurting the image of Scotland Yard. The chairs for the committee are looking for delegates who can think outside the box. This committee is very unique, in the sense that many of the events will be very unpredictable, and delegates will be forced to think on their feet. There will be backstabbing, deception, betrayals which delegates must react to within a limited time span. An important factor to remember is that delegates are private investigators, the emphasis on private. 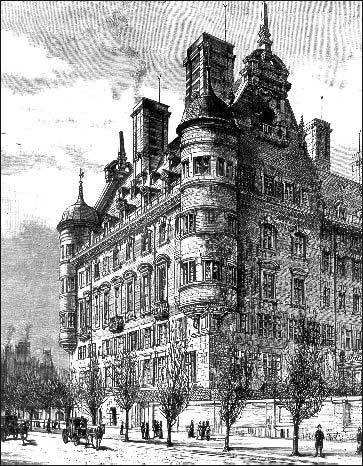 However, they are also base in a community known as Scotland yard. What this entails is that delegates will all be working towards one goal: the peace and prosperity of London. However, there may be numerous private agendas each delegate may have, whether this be political, financial or social. Remember that this is a crisis committee, where you are playing the role of an individual. Deception is an option, private agendas are also, however, too much of this will only make crime predominant in the streets of London. It is highly recommended that delegates come dressed in 1800s English gentlemen (or women) clothing for our committee. The Committee “HUNGER GAMES : The Capitol” was established in response to rebellions after the 74th Hunger Games. In this committee, delegates will stimulate the meeting subsequent to the movie “The Hunger Games: Mockingjay - Part 1.” Each delegate will be assigned a high officials position within the The Capitol in the Panem. Please be remindful of that the events which happened in only the movie series will be valid. The objective of the council is to cease the fire of the rebellions from District 13 along with Katniss Everdeen. The rebels are trying to overthrow the government by fair means or foul. Their methods include atrocious propagandas, gruesome murders, and destructions of the infrastructures. From these actions, the Panem is now very unstable. Therefore, effective and expedite responses are essential. Please bring back the harmony and peace within the districts in the Panem.